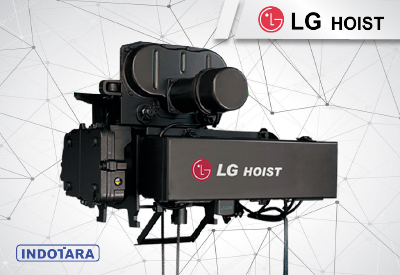 LGM Hoist as detachment company of LG Hoist (LG Industrial Systems) with the advanced technology systems. LGM are licensed by Mitsubishi Hoist (Mitsubishi FA Industrial Corp. Japan). 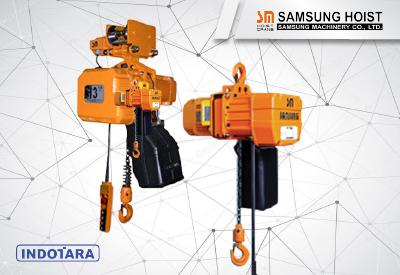 SAMSUNG Hoist (Gyeounggi-Do, Korea) is leading company in hoisting and material handling technology in the world. Advanced technology based on emphasizing and continuous research & development. INDOTARA is number 1 Hoist and Crane fabricator in Indonesia. We always do a continuous reasearch and development in crane structuring to be able to produce high performance cranes. 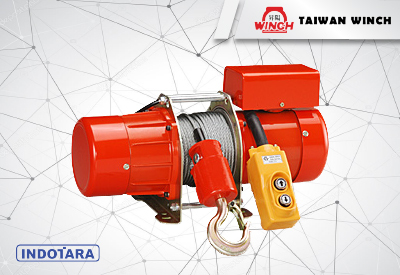 Taiwan Winch is a highly reputed manufacturer of heavy duty electric winchs. Base on strict R&D we have designed most advance heavy duty electric winchs. Hoist crane Implementation must consider various aspects, the most important is the experience of hoist vendor. Vendors must be experienced, understand your needs, after-sales service and skilled technicians. INDOTARA had experience in Hoist Crane implementation in various national and multi-national companies. 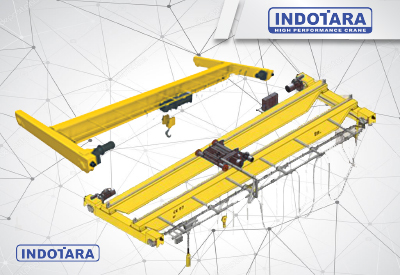 Years of experience makes INDOTARA a key partner for any company that wants to implement a hoist crane. INDOTARA have various types of hoist cranes that can be tailored to your company's needs.